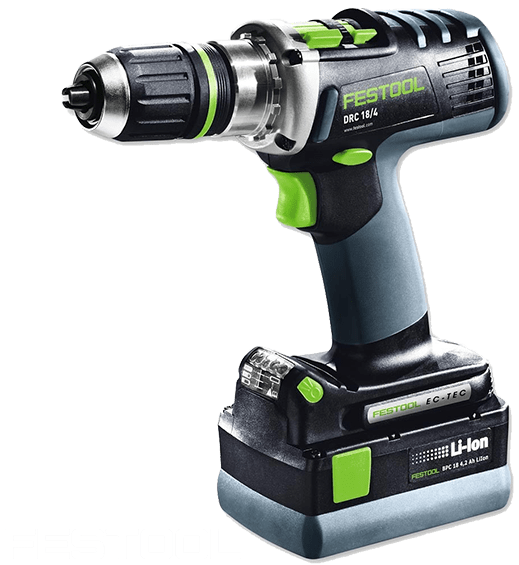 Festool is another critically acclaimed German tool manufacturer that was established in 1925, to manufacture woodworking machinery, by Gottlieb Stoll and Albert Fezer and in its initial days it was known by the sir names of the founders. 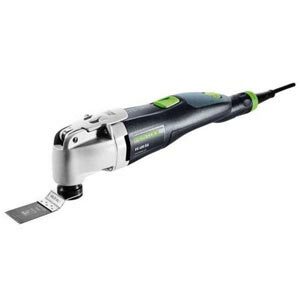 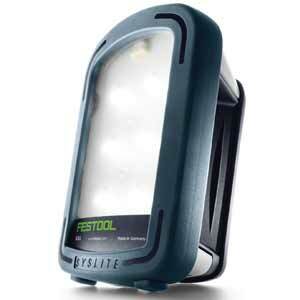 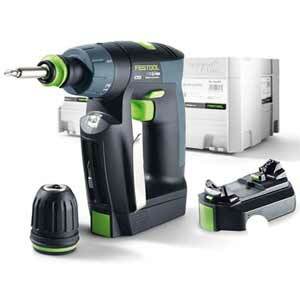 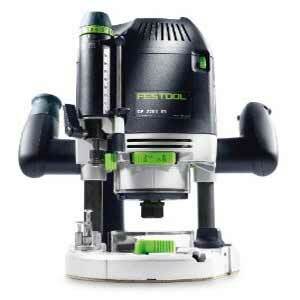 Festool is actually a brand of power tools that belongs to Festool GmbH that hails from Wendlingen, Germany. 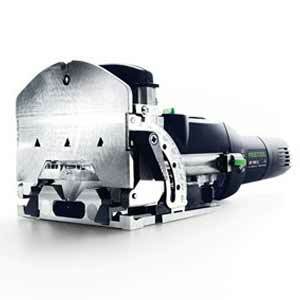 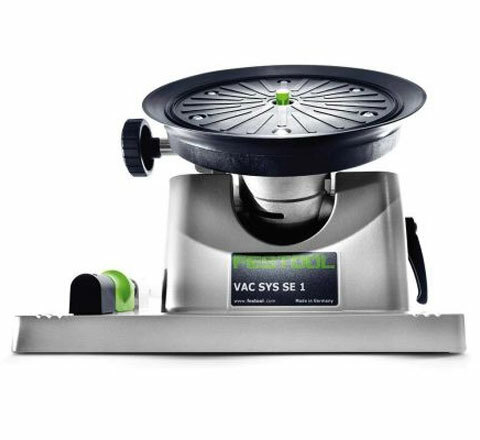 Festool has got many industry first products under its belt and the list includes the Domino Jointer, Track Saw, Orbital Sander, first portable Chainsaw and the Systainer Storage System. 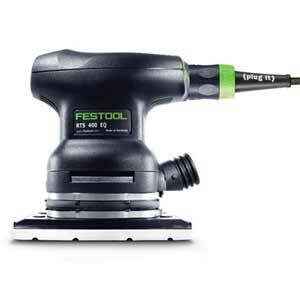 Festool ranks amongst the largest tool manufacturers with an annual revenue close to half a billion dollars. 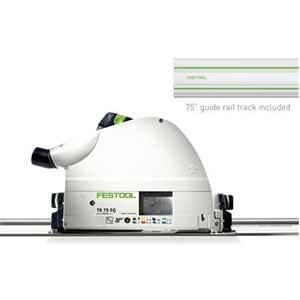 Festool is one of those brands that are synonymous with quality and durability. 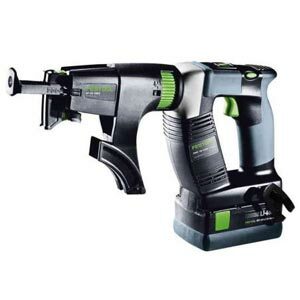 They manufacture products that suit not only professionals, but to hobbyists, handymen and casual home improvement projects as well. 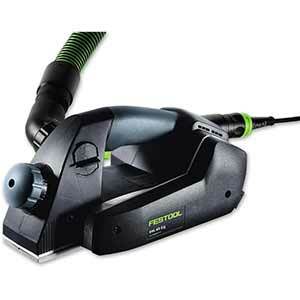 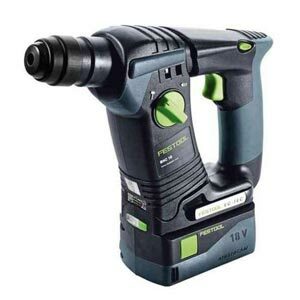 Festool has a wide range of products including adapters, air compressors, air compressor parts and accessories, air pressure regulators, hand planers, cordless drills and drivers, finishing sanders, saws, miter saws, tool carriers, specialty tools and dozens of other products.